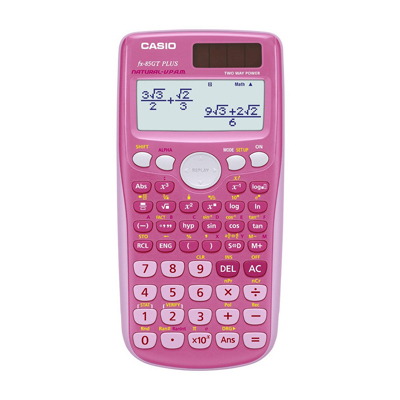 Stock up on stationery and get all those homework essentials with scientific calculators from Argos, scented gel pens from EuroGiant and everyone’s favourite Crayola at Eason for fun colouring in! 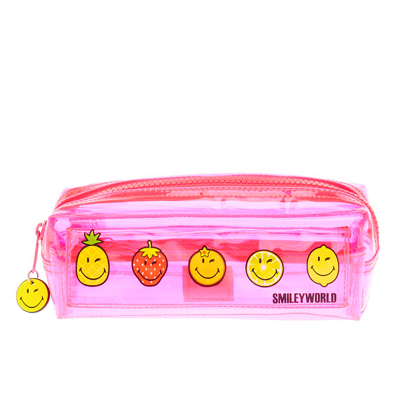 Girls will love the scented notebooks at Claire’s and fun character pencil cases for storing their lovely new stationery. 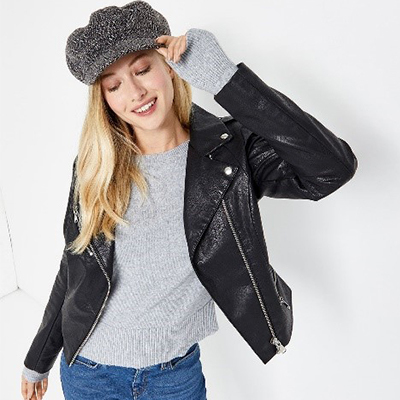 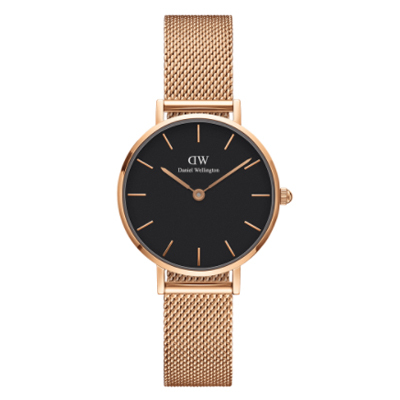 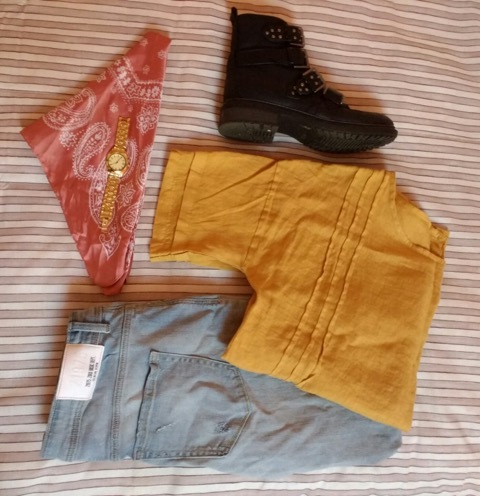 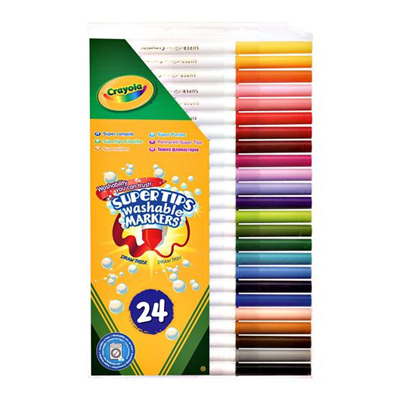 Children love using their brand new stationery when it’s time to go back to school and we’ve found the coolest must-haves that will have the kids excited to open up on their first day back. 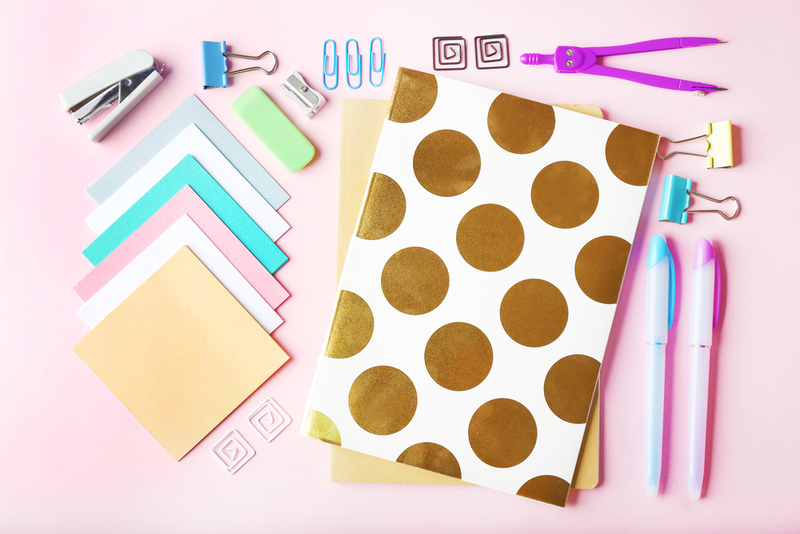 Make sure you call into Claire’s to pick up some fun patterned notebooks and scented essentials to make writing much more interesting! 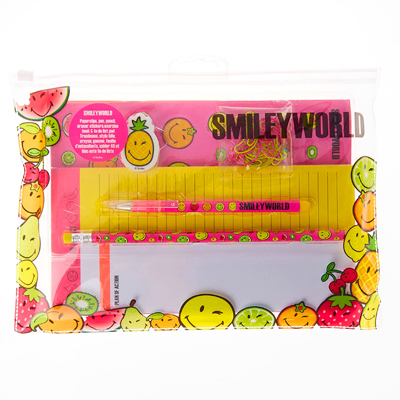 We’re loving the Smiley World pencil cases and stationery sets with their bright colours and cool see-through designs. 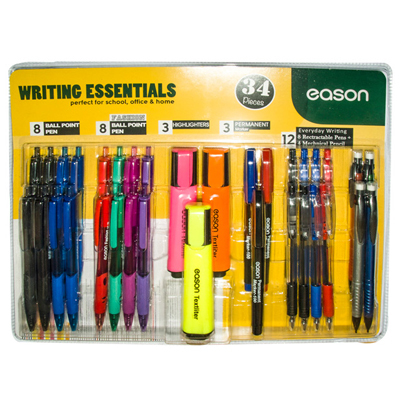 Next stop on your list should be Eason, not just for those must-have school books but also for great quality stationery from the best brands like Crayola and Bic. 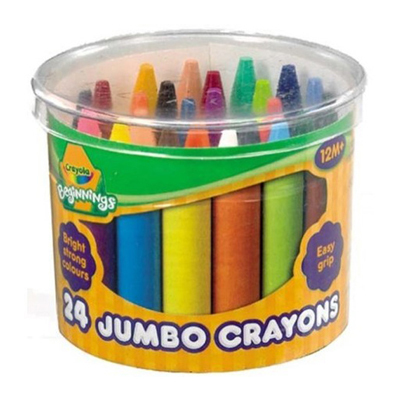 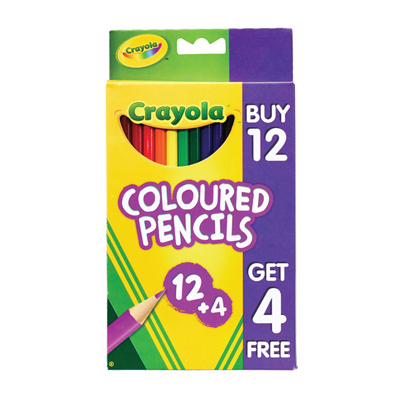 You’ll find bright and colourful chunky crayons for little hands, multi-packs of pens and biros and washable markers for when colouring in gets messy. 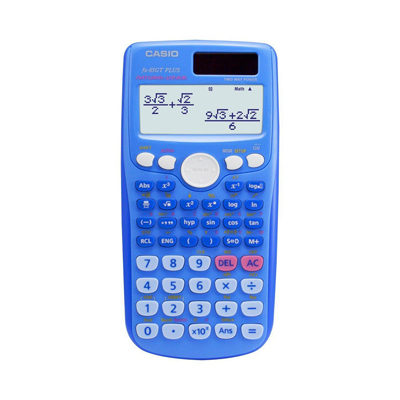 Pop into Argos for exam staples like scientific calculators and don’t forget abut the hidden treasures at EuroGiant. 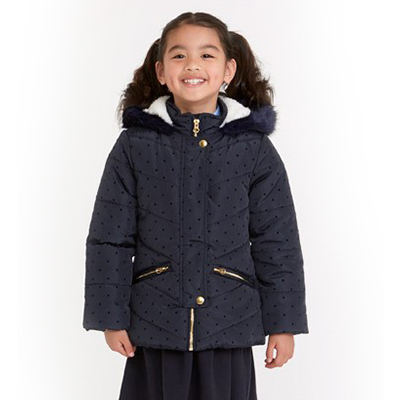 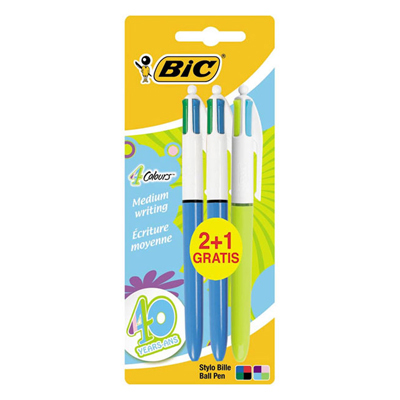 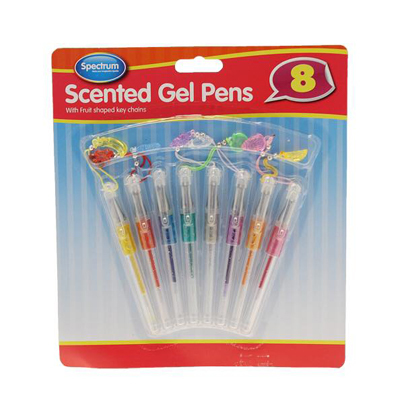 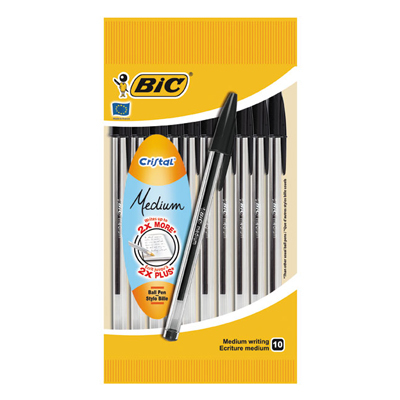 Make sure you stop while doing your back-to-school shopping for some great bargains and savings on scented gel pens, pencil cases and all the stationery essentials any child could need. 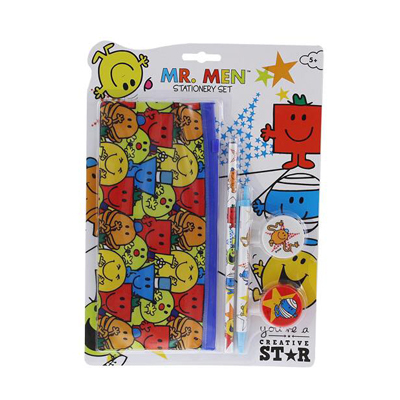 We love the fun Mr. Men sets!